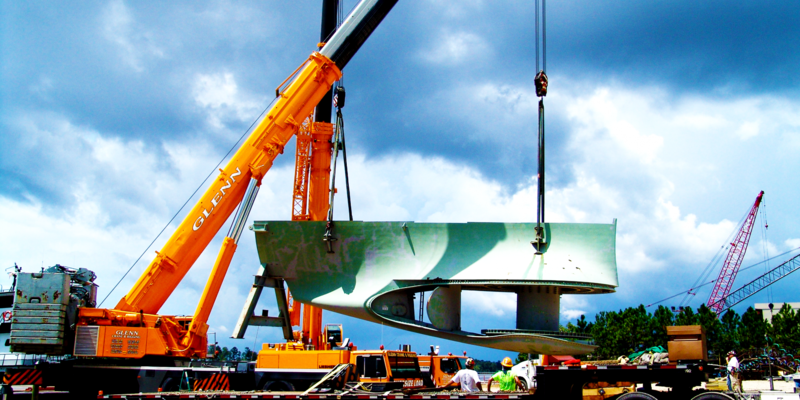 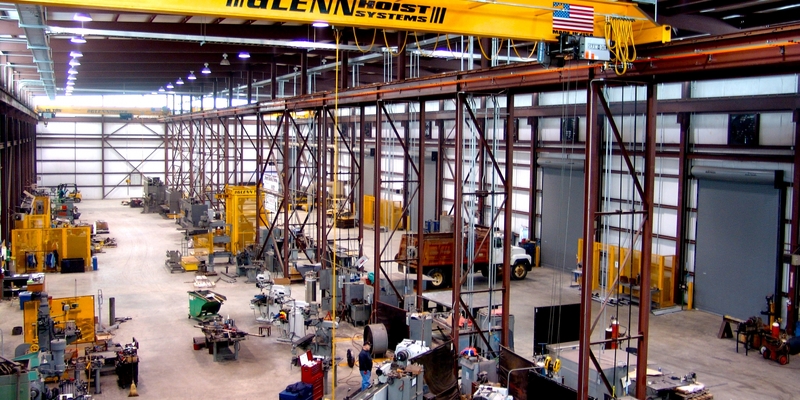 Glenn Machine Works is a full-service crane and rigging company that serves the entire South East and specializes in the full spectrum of the Crane and Rigging services. 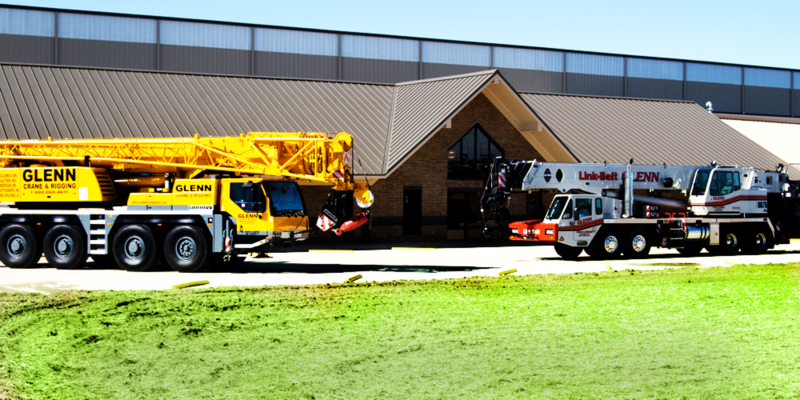 We own and operate thirty-seven cranes, consisting of hydraulic truck cranes, all-terrain truck cranes, and rough-terrain cranes that are readily available to serve you and your company. 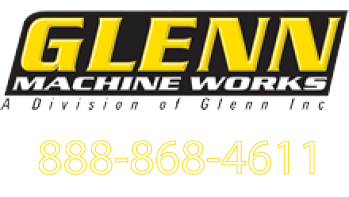 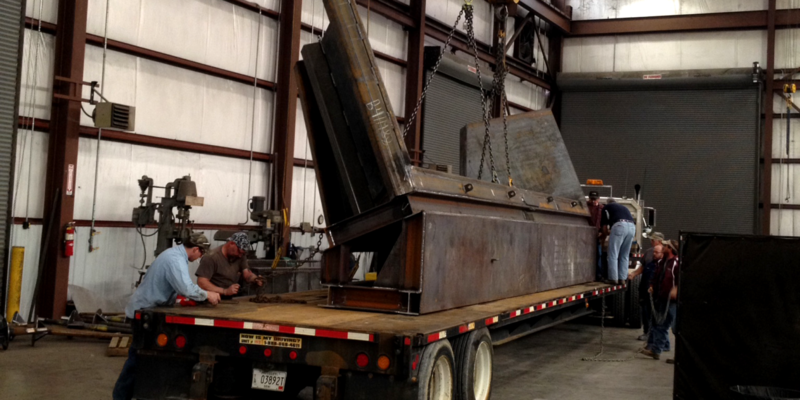 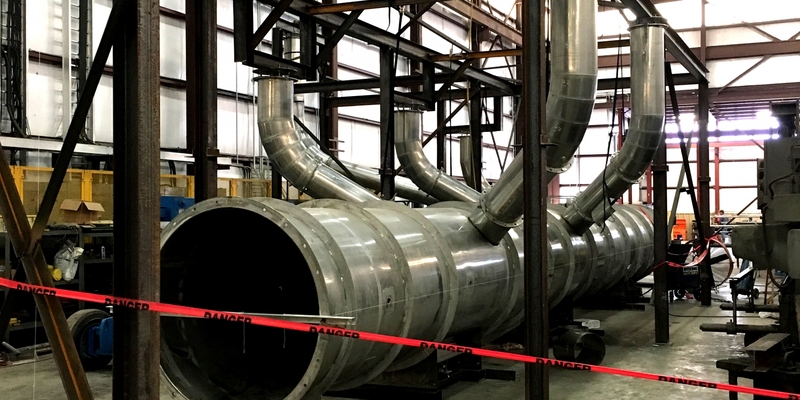 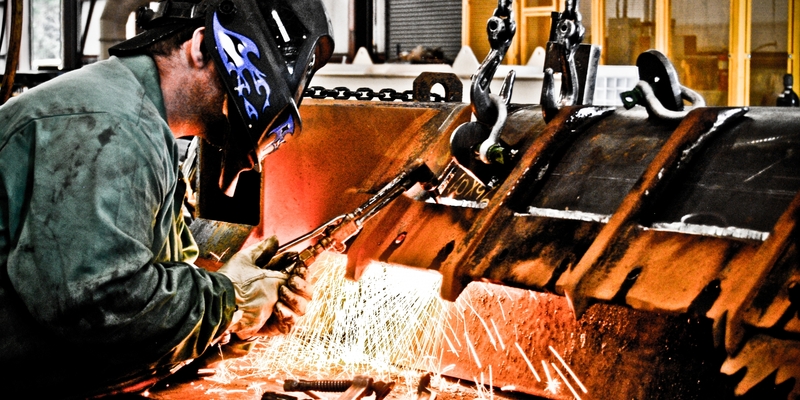 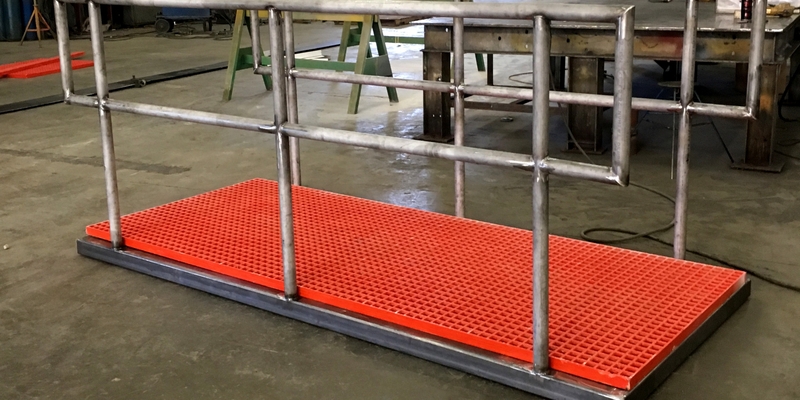 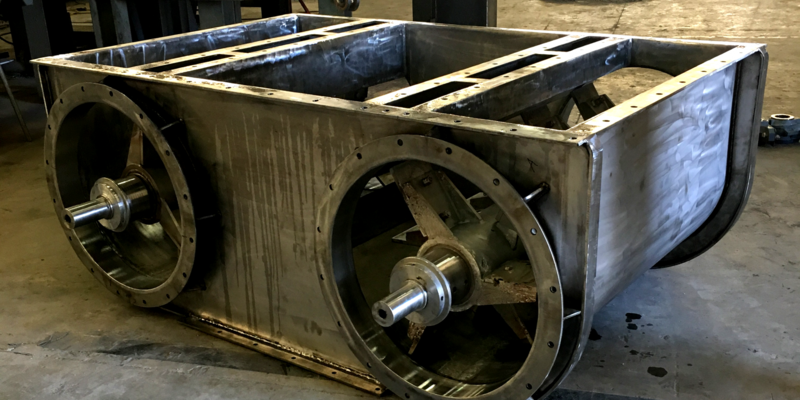 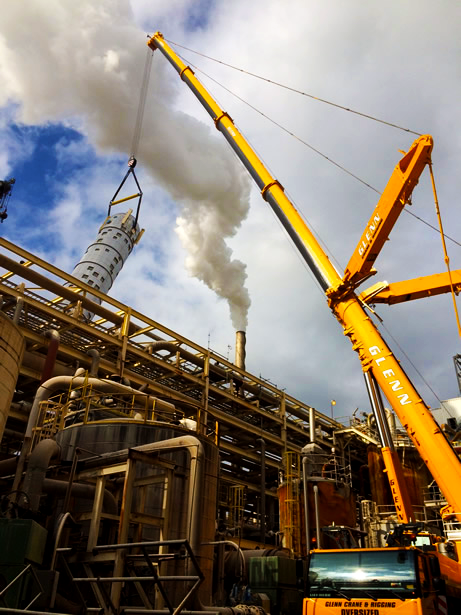 Glenn Machine Works utilizes certified operators, riggers, and rigging to perform all tasks that we are challenged with, and put safety as our #1 priority. 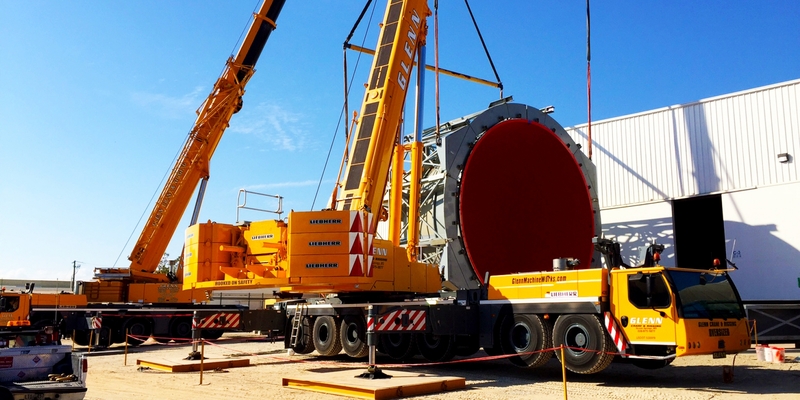 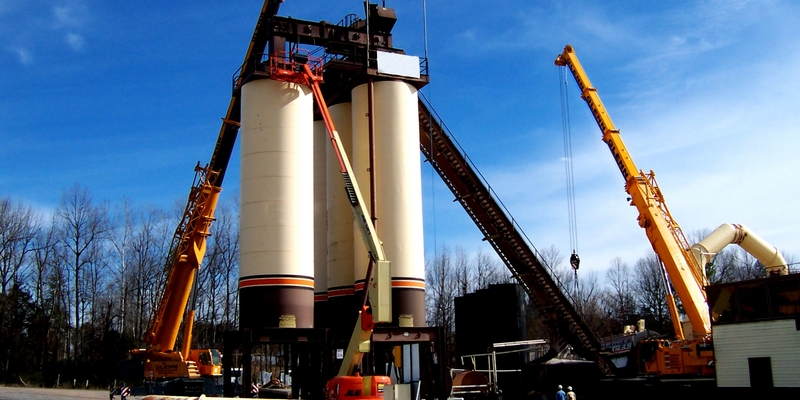 We have a dedicated staff of professionals to execute construction jobs, plant shutdowns, and emergency jobs, in all divisions of the Crane and Rigging industry, to provide you with the highest quality of service.